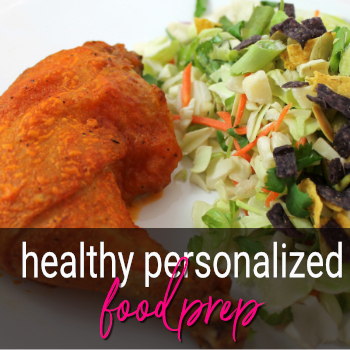 Professional meal prepping, planning & health coaching solutions for businesses and individuals. Join Us For Exclusive Recipes & Updates! A healthy solution for freshly prepared food (breakfast, lunch, dinner with snacks) delivered right to your kitchen in the South Jersey/Philadelphia region. We will not only prepare your meals for you but can also teach you how to create long-term sustainable lifestyle changes. 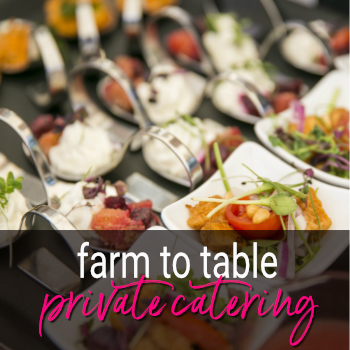 Whether you need help with food preparation & planning, wish to order private catering for a small party or would like to speak to a health coach, our team is at your service. 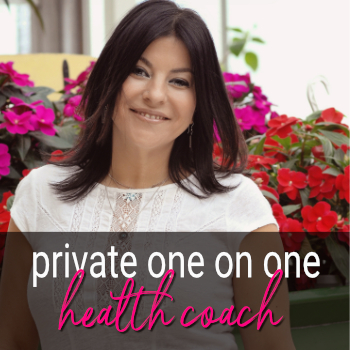 Drawing on this knowledge, I will help you create a completely personalized “road-map to health” that suits your unique body, lifestyle, preferences, and goals. Could one conversation change your life? Schedule a free initial consultation with me today!! Interested in more details about my personal or business solutions? Let's talk! 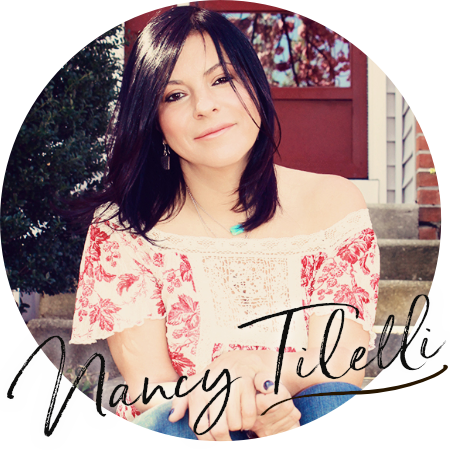 Certified holistic health coach offering professional meal prep solutions to the local community and business organizations in Cherry Hill and surrounding areas.